We Are Ready To Work With You! 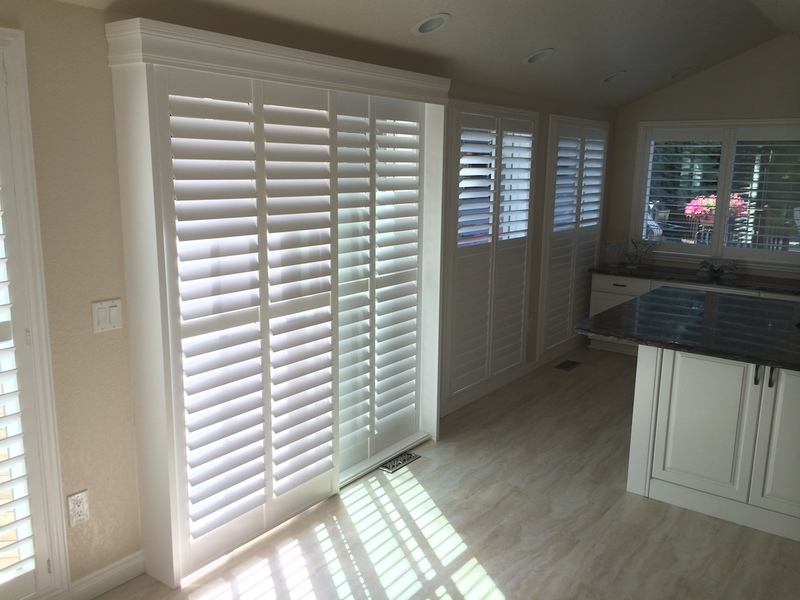 Shutters provide exceptional craftsmanship and long-lasting finishes. Our shutters come in a versatile selection of wood, hybrid materials and polysatin compound construction.